Tanya Goodin is an award-winning digital entrepreneur and founder of Time to Log Off. She is the UK’s go-to digital detox expert and is in constant demand as a speaker. 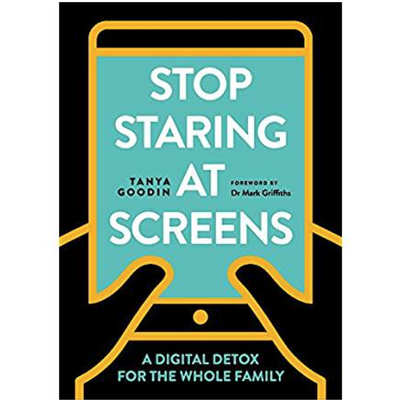 She is the author of Off (Ilex, 2017, published in the US by Abrams and translated into Dutch and Spanish) and a parenting book Stop Staring at Screens! (Ilex, Sept 2018). Tanya knows our complex relationship with technology better than most. Twice a finalist for the Entrepreneur of the Year award, and for the Blackberry Outstanding Women in Technology award, she set up Time to Log Off after a 20-year career working exclusively in the online world, as research and evidence began to emerge supporting her belief that she was not alone in suffering from the adverse effects of a screen-dominated life. She is the only woman on the committee on digital wellness spearheaded by the Mayo Clinic in the US who produced this white paper. Her goal now is to help others discover, like her, the joys of regularly fully disconnecting from technology and reconnecting with the real world. 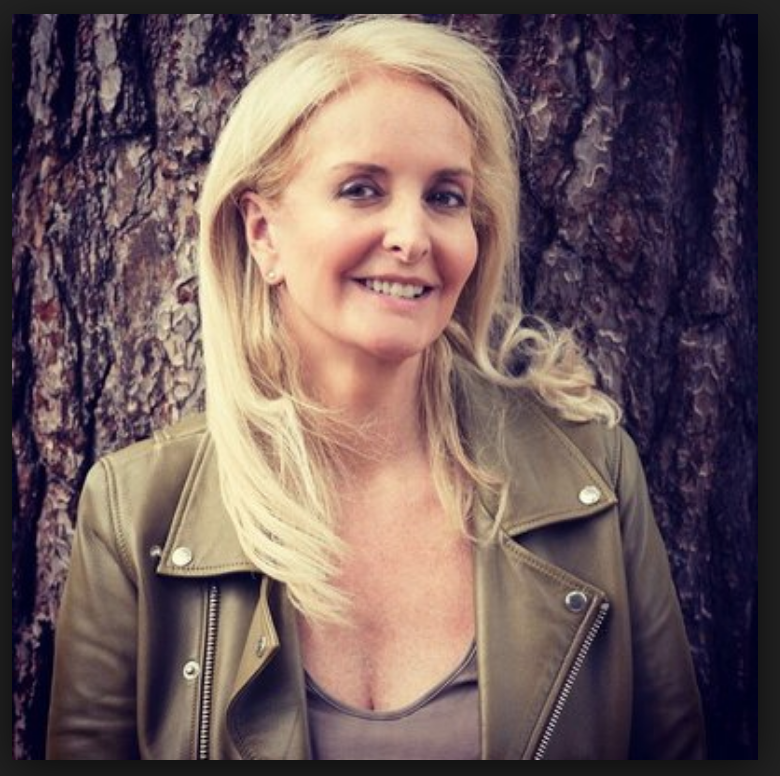 She has appeared on BBC Breakfast, ITV Evening News, Radio 4 'Today' programme, BBC World Service and various other regional radio stations as well as written for, and been quoted by, all the national newspapers on all things digital. 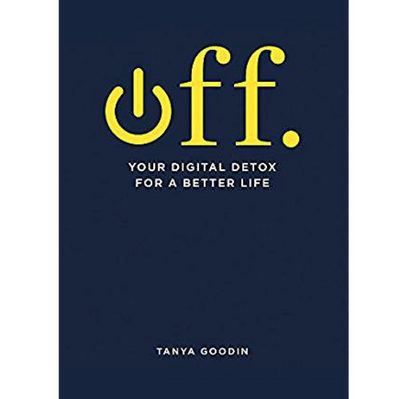 Google digital detox and Tanya comes up first.